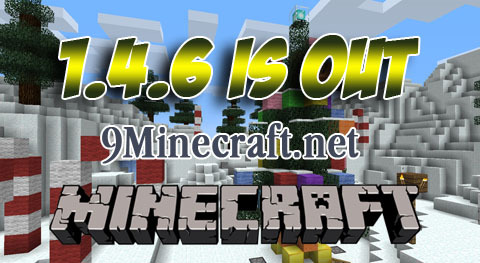 Minecraft 1.4.6 will be release on Thursday, December 20! Go to Minecraft.jar. You can find this in Windows at %appdata%/.minecraft/bin. Copy your Minecraft.jar file and back it up somewhere else. Move the newly downloaded Minecraft.jar into the /.minecraft/bin folder, replacing the old version. Open up Minecraft and have fun! I would recommend backing up your old Minecraft.jar somewhere so that you can keep all of your current mods. You can do this by just copying Minecraft.jar and pasting it into another folder. The client now comes with both the client-side and the server-side JAR files. The file called “minecraft.jar” should be in your “.minecraft/bin” folder as usual, and the “minecraft_server.jar” file should be in a folder called “.minecraft/server”.